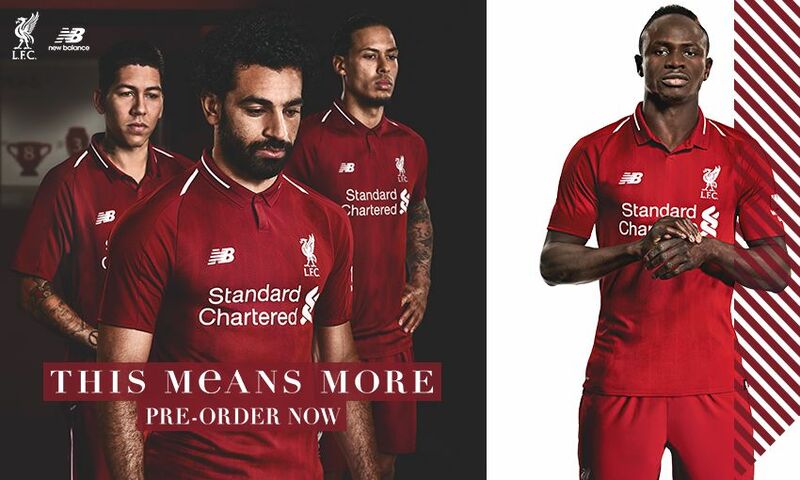 Liverpool FC's 2018-19 New Balance home kit has been revealed and is now available to pre-order in store and online for guaranteed delivery on Friday May 11. The redesigned strip for next term retains the hugely popular retro styling and colour scheme of the current season – featuring a rich, deeper red – as well as linear stripes on the front of the shirt which are inspired by the landmark architecture of the redeveloped Main Stand. 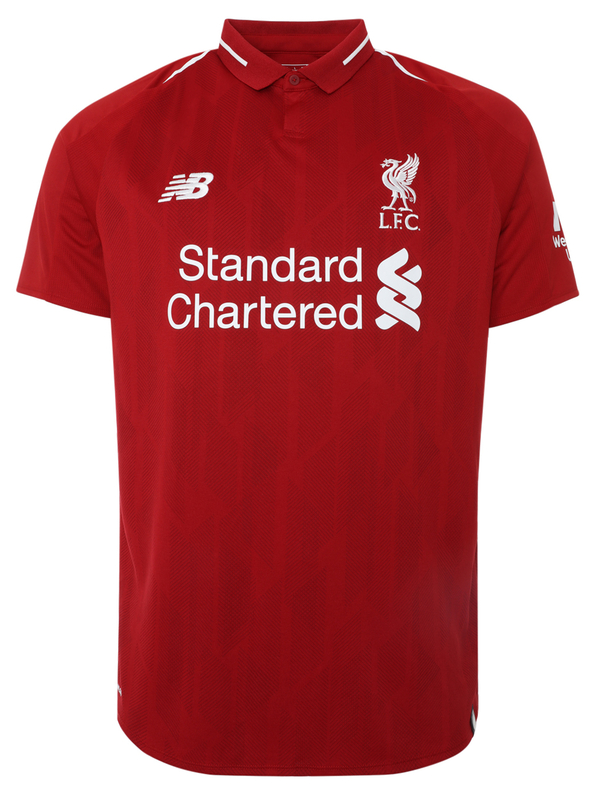 LFC and New Balance have also reintroduced a tipped two-button polo collar that makes the stylish jersey even more wearable for supporters. 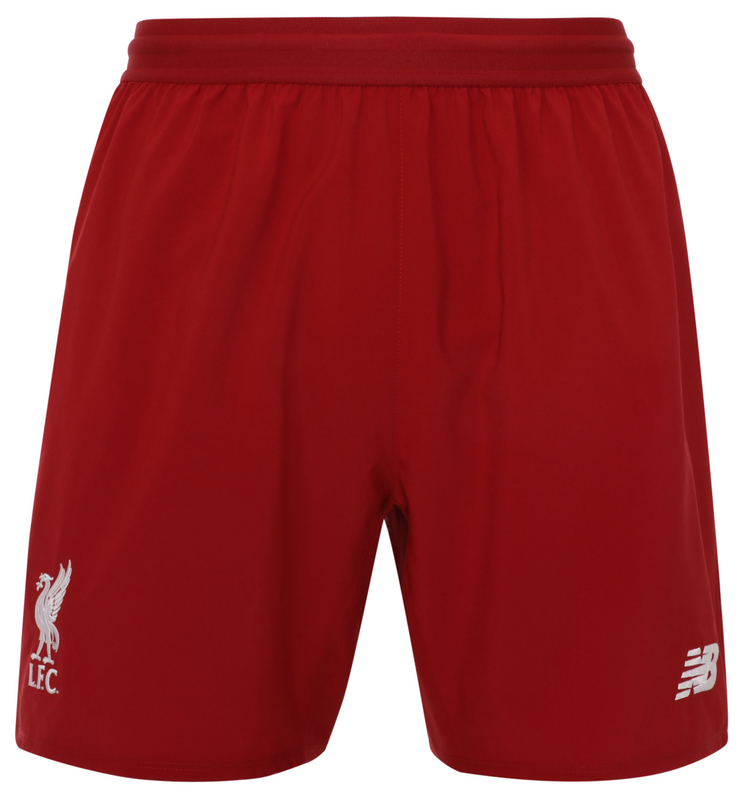 To celebrate the launch of the new kit, 30 fans who pre-order the 2018-19 home shirt will be selected at random to receive their strip for free as a surprise, while the club will donate 125 shirts to local children from Anfield schools involved with the Red Neighbours programme to mark the end of our 125th anniversary year. 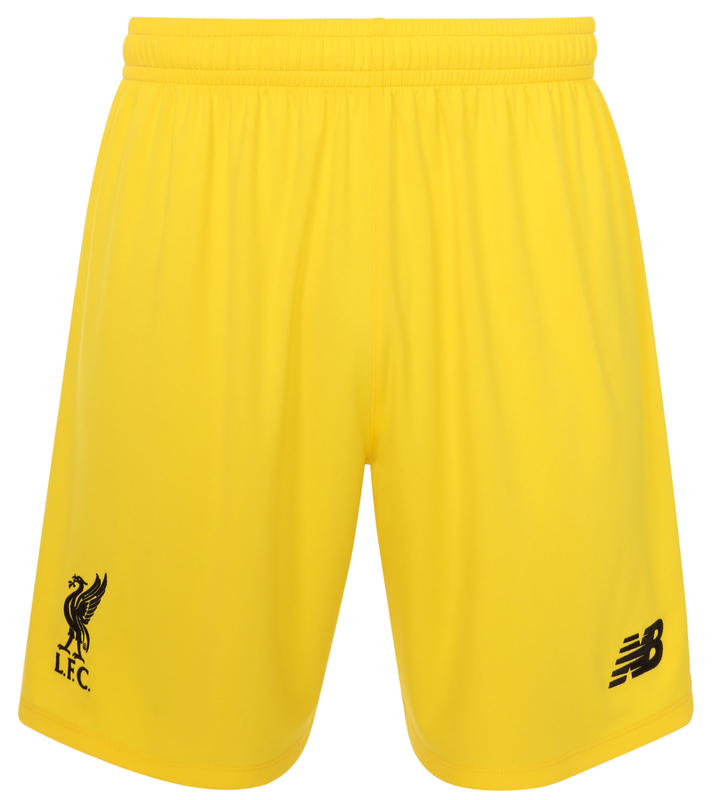 “Our kit isn’t just something we wear to play – it is part of who we are as a team,” said Liverpool captain Jordan Henderson. 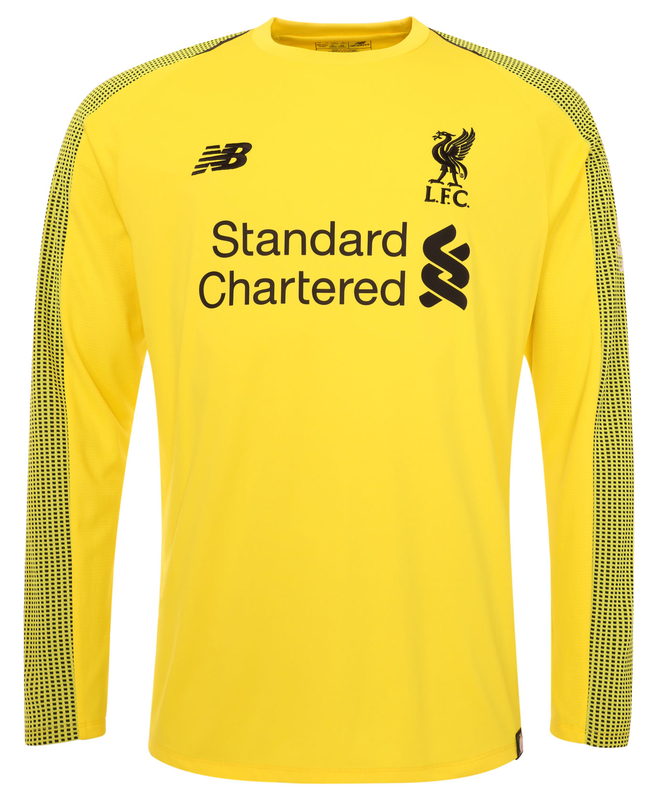 The new home goalkeeper kit is in bold yellow, with black patterned sleeves matching the black embroidered logo and crest.